I am 7 years old and I like to play sports. 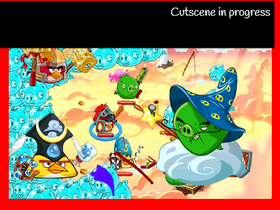 I am working on Angry Birds Epic. The Brand New 3DJo Coding Club!!!! !